Follow Jason Thompson through his Official App smarturl.it/JasonThompson. 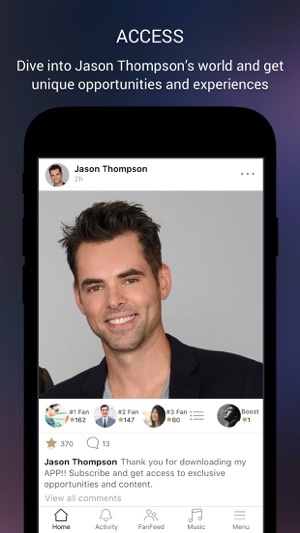 Download the free Jason Thompson Official app now! - Check out the in-app social feed for live updates and videos. 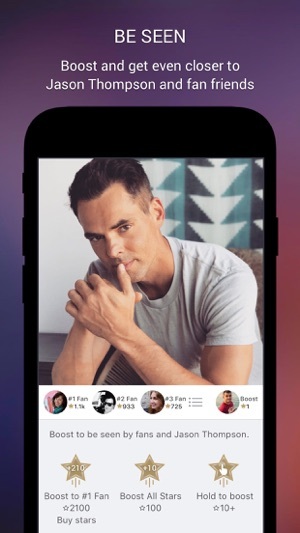 - Boost your comments with Superstars, become a Top 3 Fan, and be seen by Jason Thompson. 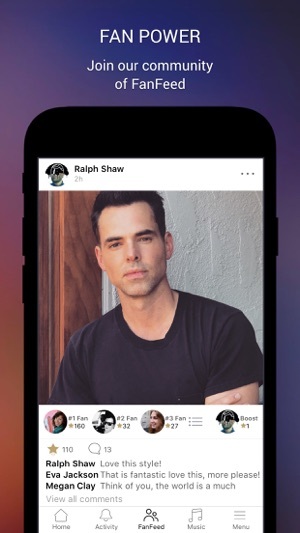 - Follow Jason Thompson on social media. We’ve just launched a subscription service! Subscribers will get the exclusive subscriber badge to decorate their avatars and help them be seen. They’ll be able to access subscriber-only content as well as post unlimited images and videos to the Fan Feed. The $4.99/month subscription fee will be charged through your iTunes account as an auto-renewable, recurring transaction unless you cancel your subscription 24 hours before the end of the current subscription month. Your account will be charged for renewal within 24-hours prior to the end of the current billing period. Jason Thompson was born on November 15, 1976 in Alberta, Canada as Jason Craig Thompson. He is an actor, known for General Hospital (1963), Wishmaster 4: The Prophecy Fulfilled (2002) and Circle (2010). He performed a song that he wrote, "Sailor Short on Wind," in character as Patrick Drake during the Sept. 23, 2015, episode of General Hospital.